Ferries arrive at Lochmaddy, which is overlooked by picturesque mountains. The town's main attraction is Taigh Chearsabhagh, a community arts centre and museum with a shop and café. This forms part of the Uist Sculpture Trail. 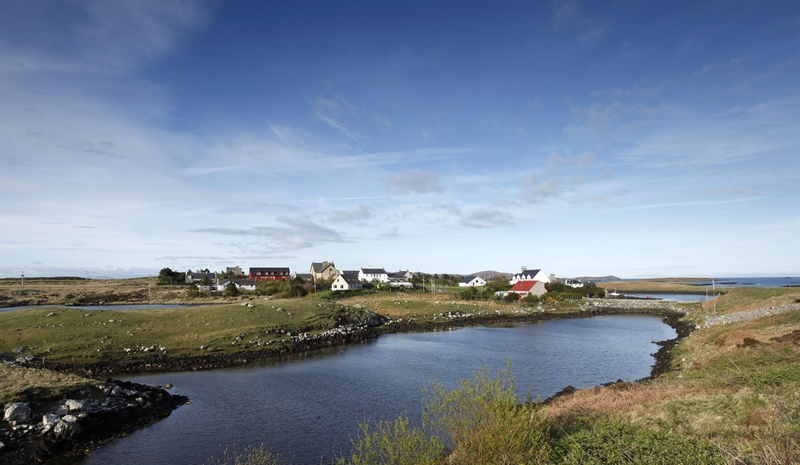 Other dining options can be found within the Lochmaddy Hotel. The Anglers Dining Room and the Lounge Bar serve a variety of dishes created using fresh local produce. 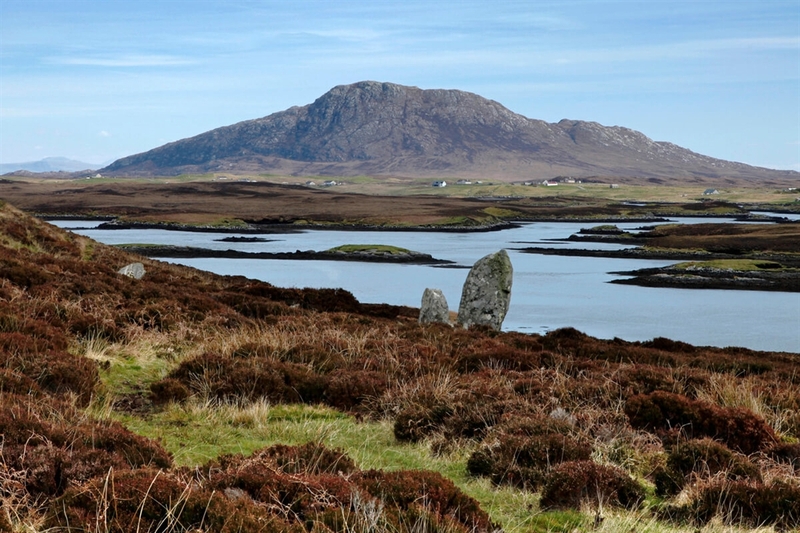 There are some prehistoric sites around Lochmaddy, such as the giant burial cairn, Barpa Langais, and the trio of standing stones, Na Fir Bhreige (The Three False Men). Otters can sometimes be seen in the area.